Gather your squad and book the ultimate outdoor adventure for less! 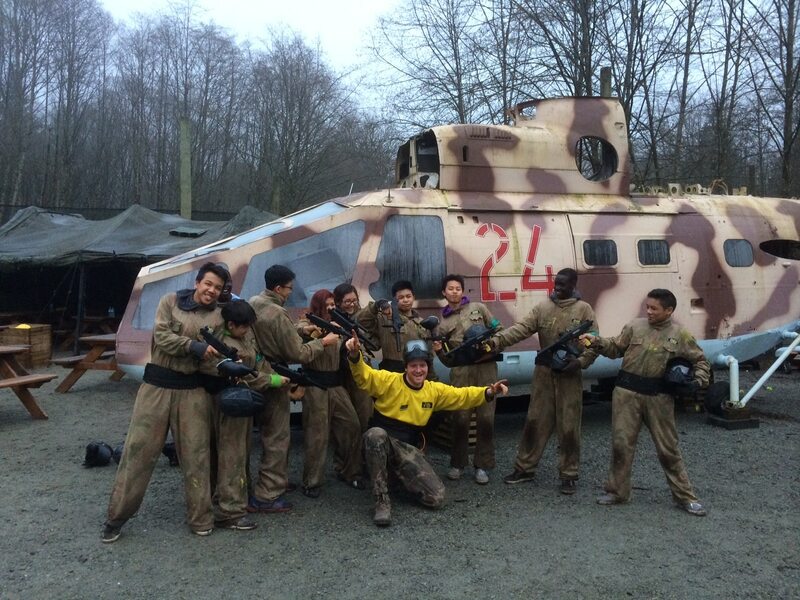 Get 50% off full day entry, equipment hire and 100 paintballs per person – now only $25.00 each. This exclusive SPC offer is valid at any one of 3 Delta Force locations in Canada – Edmonton, Ottawa or Vancouver. Become a hero alongside your mates in themed missions such as Armoured Invasion, where you will find yourself battling rebel forces in order to secure vital bridge crossings. In Resident Evil, enlist your comrades to watch your back as you navigate your way to the haunted crypt, where you’ll need to summon enough courage to enter and lift the curse. Experience this and much more over the course of a full day. Book place on the battlefield today – call 1.778.200.0225 and quote SPC50. Alternatively complete the form below and a member of the team will call you back to arrange your event.